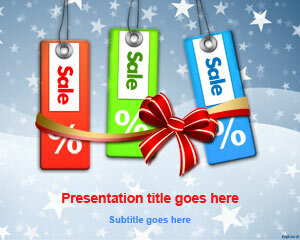 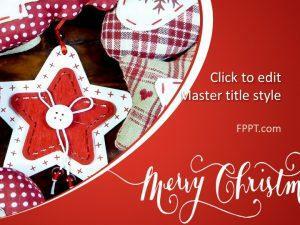 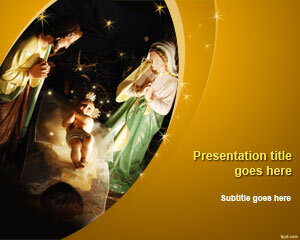 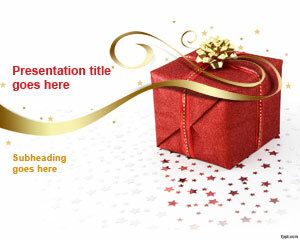 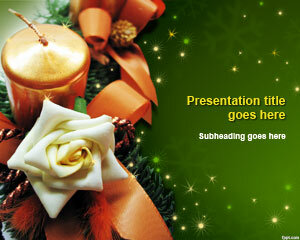 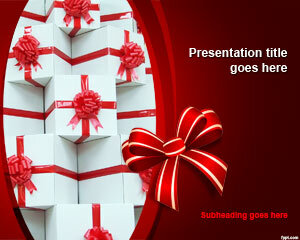 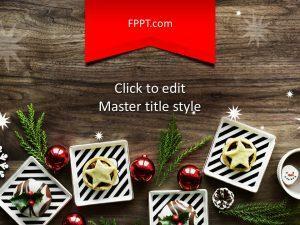 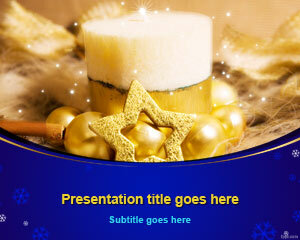 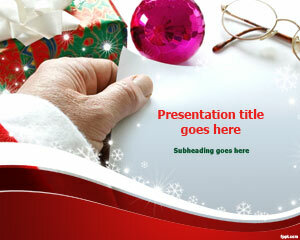 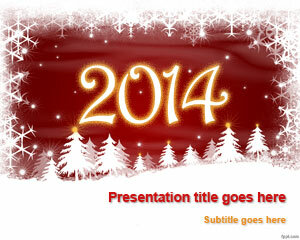 What better way to plan your Christmas then with free Merry Christmas PowerPoint templates. 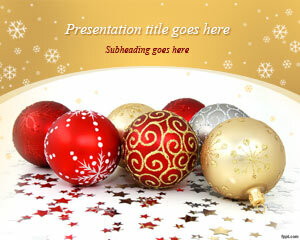 There is a great deal of variety, from Cold Snowman template to Christmas Bells. 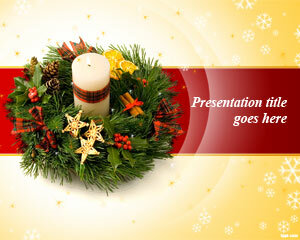 Download free Merry Christmas PowerPoint templates to add life to your celebrations.